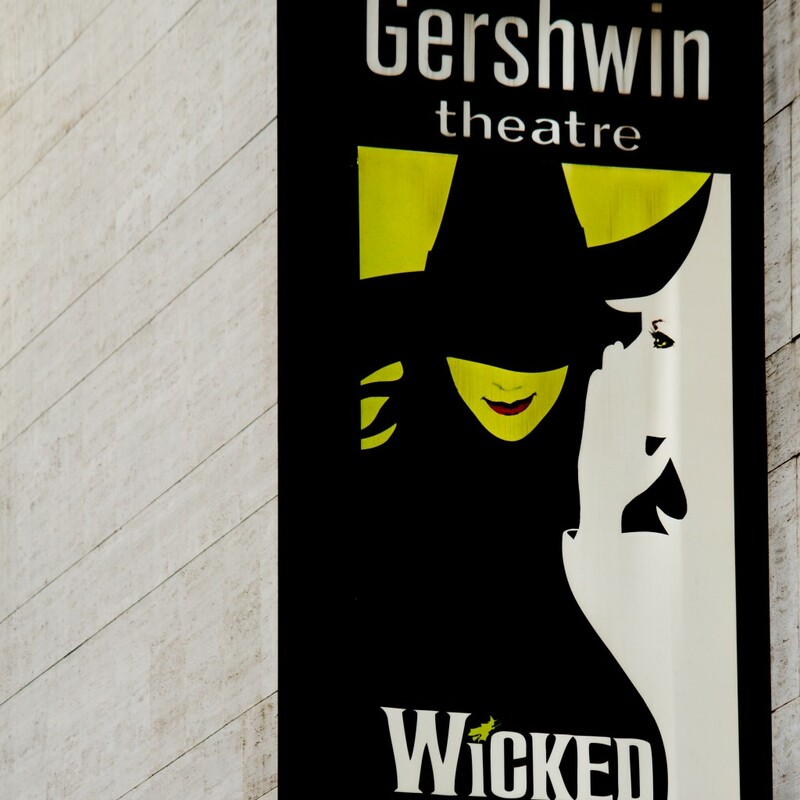 See Wicked on Broadway with VIP access, and go backstage! 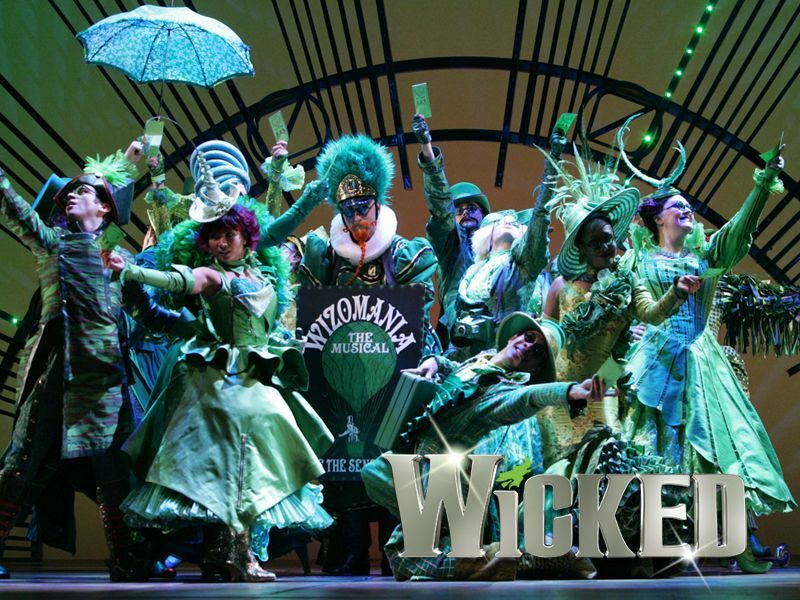 When it comes to the great shows of modern Broadway, the multiple Tony-award winning musical Wicked is one of the most popular. Not only can Millionaire’s Concierge bring the full Broadway experience to theater fans by offering VIP seating to the show, theater fans can choose between two exclusive packages to go backstage! 2 backstage passes to watch Lindsay Mendez “get green” as Elphaba before the show. 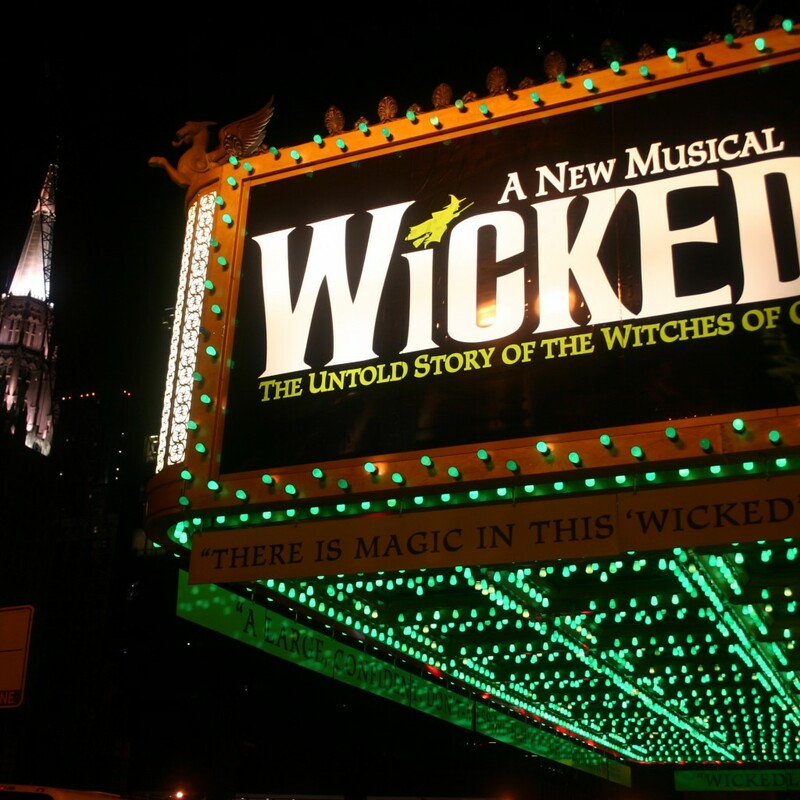 Wicked, entering its 10th year on stage in New York’s famous theater district, tells the story of two witches from the Wonderful Wizard of Oz, Glinda the Good and the Wicked Witch of the West. 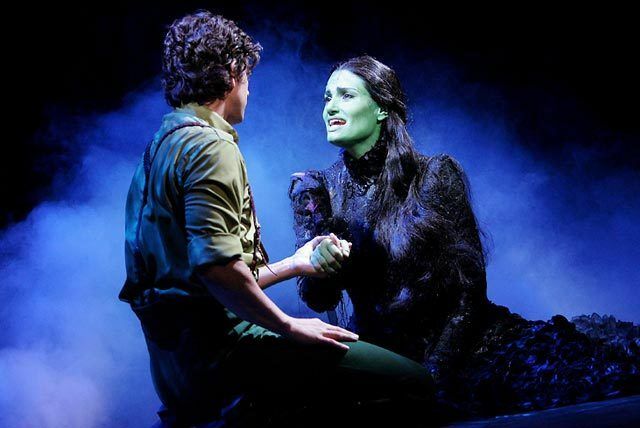 Based on a 1995 novel, Wicked was declared “The Best Musical of the Decade” by Entertainment Weekly, and productions of the musical around the world have broken box office awards. Contact us today to tell us your perfect night of theater, or let us entice you with our NYC connections!